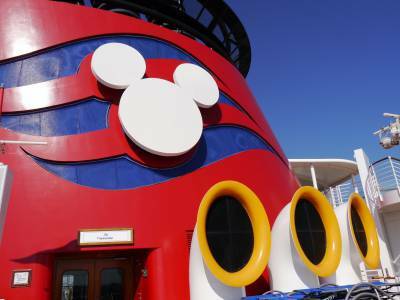 Disney Cruise Line just announced their sailings for 2020, and -- big news -- itineraries include Hawaii and New Orleans! After a five year absence, Disney Cruise Line is returning to Hawaii in 2020 for two cruises, a nine-night itinerary in April and a 10-night itinerary in May). Also in 2020, six cruises will depart from New Orleans (a new home port!) and go to the Caribbean and Bahamas onboard the Disney Wonder. Get more details on the new itineraries at disneycruise.com.